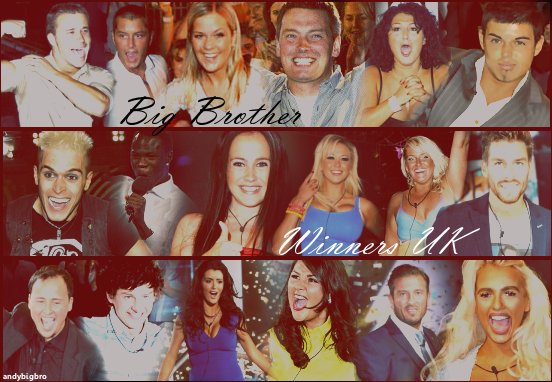 Who do you think were the real winners of each series? Last edited by Matthew. ; 16-02-2019 at 02:41 PM. Last edited by montblanc; 13-02-2019 at 06:28 PM. Last edited by Epic. ; 16-02-2019 at 01:53 PM.